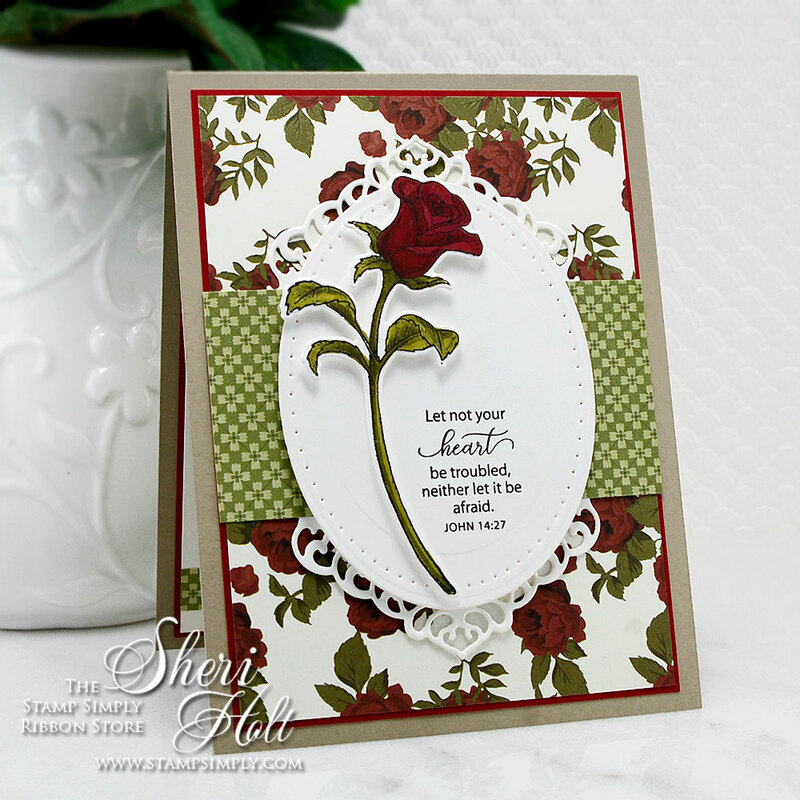 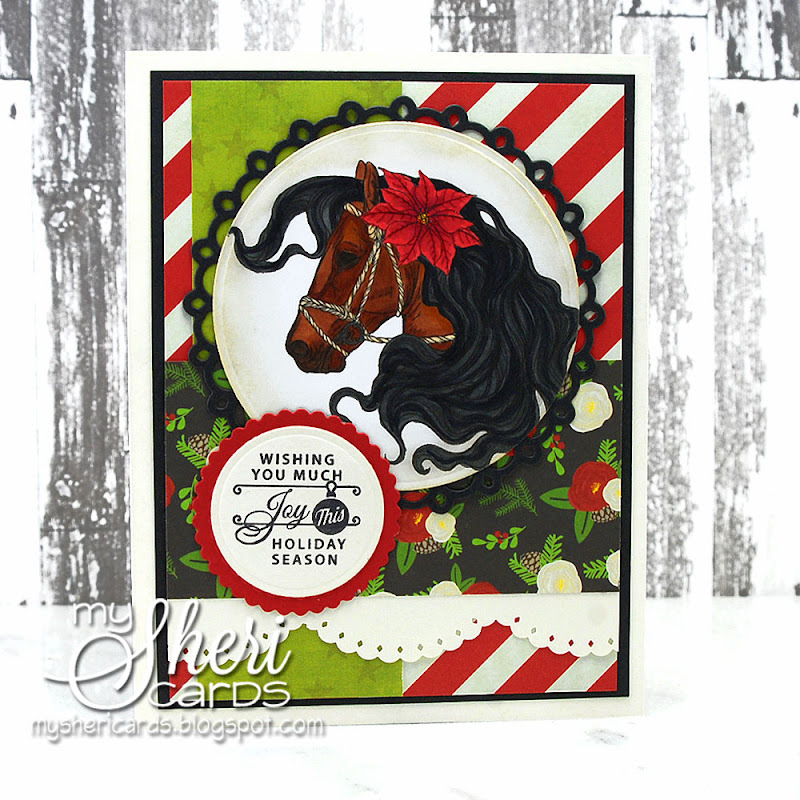 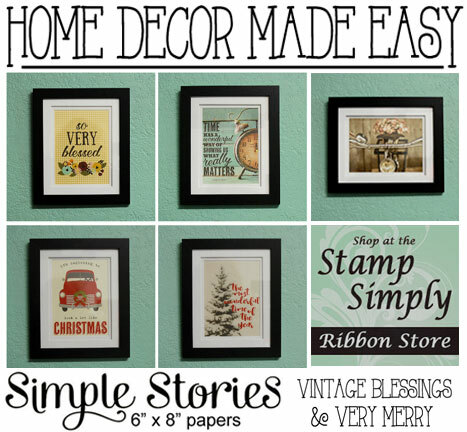 Stamp Simply Ribbon Store - Santa Is Coming! 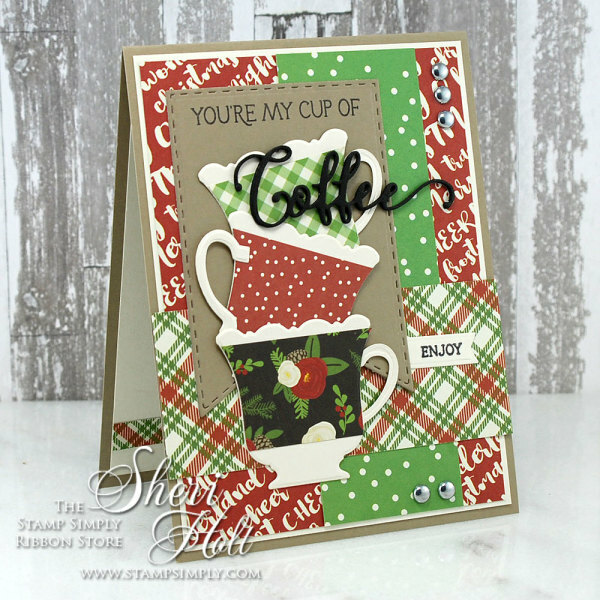 2017 Winter Coffee Lovers Blog Hop w/ Stamp Simply Coffee or Tea? 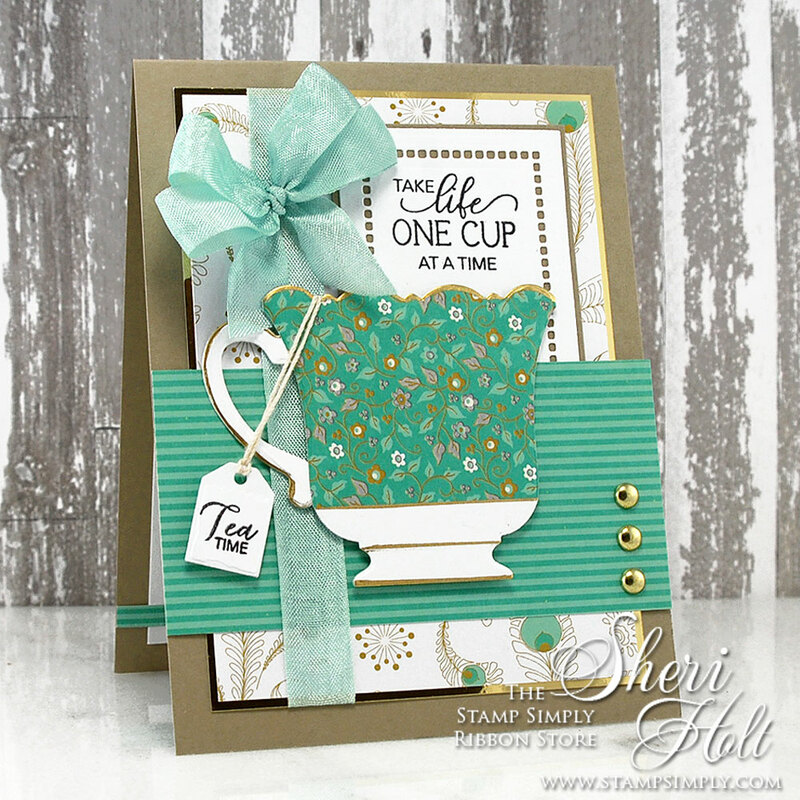 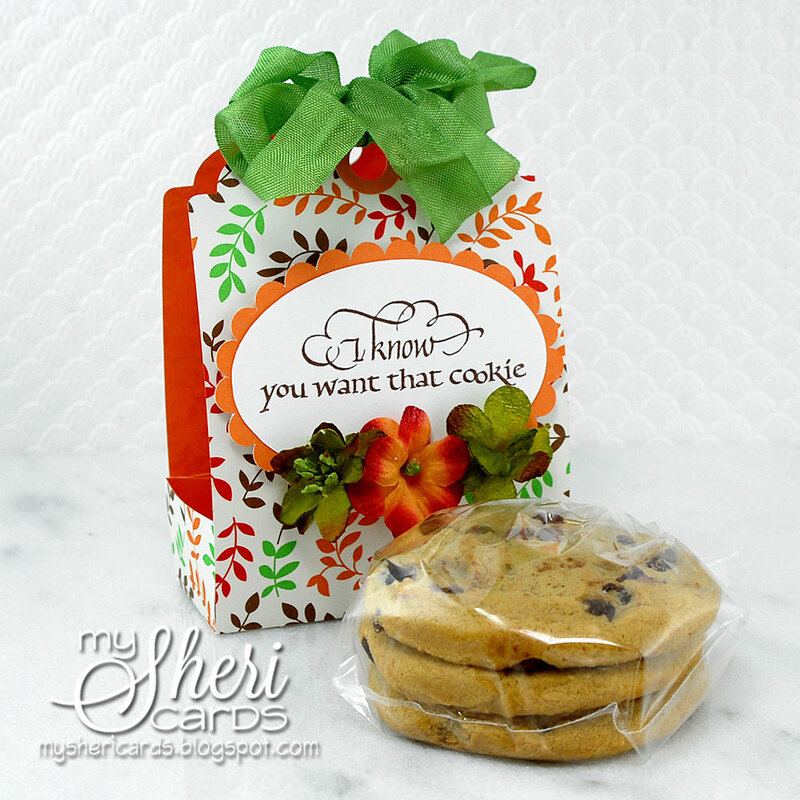 Stamp Simply Ribbon Store - Coffee Or Tea?